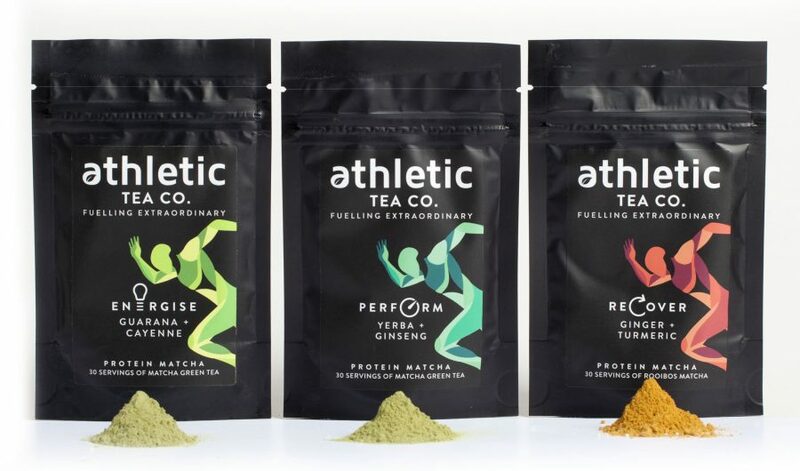 Despite being a relatively young brand following its launch in January 2018, Athletic Tea Co. is already enjoying great success and has recently been awarded two great Taste Awards for its ‘Recovery’ range. Athletic Tea, founded by Guinness World Record athlete Tom Whittle, produces blends specifically designed to enhance sporting performance. 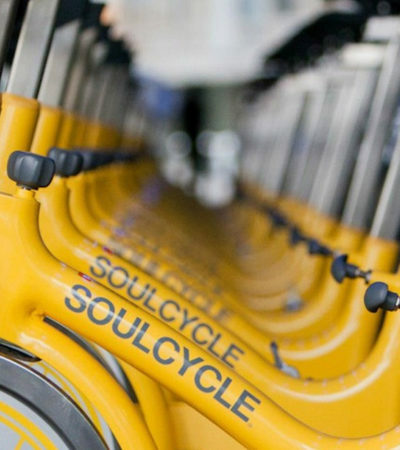 After realising that sugar-based energy drinks and coffee lead to huge spikes and subsequent slumps in energy, former lawyer Tom kept his energy levels high during his 300-day cycle challenge by drinking local Argentinian drink yerba mate. 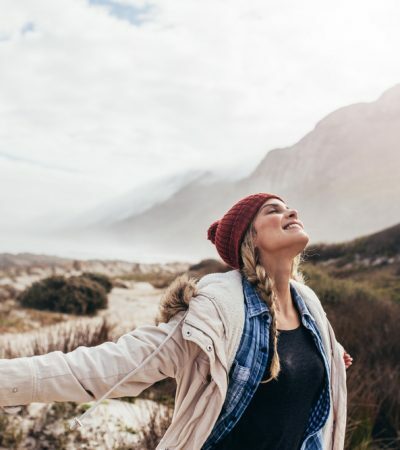 Yerba mate has been shown to release caffeine into the body over a longer time period than coffee, which allows energy to be sustained and balanced. As a consequence, it has become particularly popular with office workers, as well as the England football team during the world cup! Using yerba mate as the star ingredient, Tom worked with sports scientists and master tea blenders to create unique blends for energy, performance and recovery, incorporating 36 natural ingredients from 33 different countries. Tom relied on Athletic Tea rather than traditional energy/ sports drinks or coffee to help him smash the record for the fastest crossing of Iceland on foot in 2017, and in 2017 he completed 17 marathons in just 10 days, road-testing the new tea range along the way. 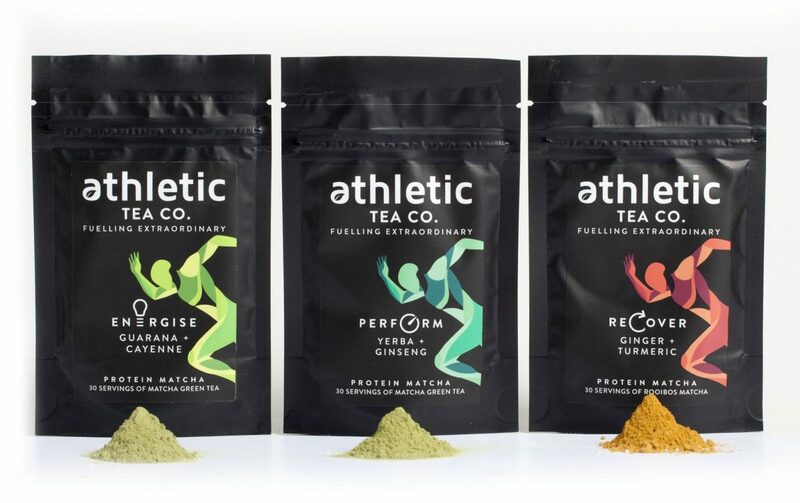 The benefits have clearly caught on, as since then the Athletic Tea range has been used by many elite sports teams, such as Manchester City, the GB Triathlon Team and Wales rugby union, whilst also proving a popular choice for those who enjoy sport as a part of their day-to-day life, such as dancers, joggers and gym goers. In response to receiving two Great Taste Awards, Tom said, “We’re absolutely delighted to receive this recognition for our blends. 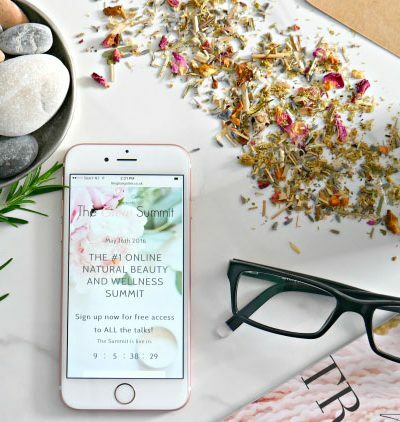 A lot of people automatically assume that because our teas are made for performance they may not taste great, but this prize hopefully combats that perception perfectly.” The brand offers teas to energise, perform and recover, so you can select a tea to suit your needs. With a focus not only on improving performance but also on great taste, the teas come in a variety of different flavours to please everyone. Here at Hip & Healthy, we love the Recover Berry + Gingko Tea, with ingredients including rooibos, apple, strawberry, hibiscus and lavender. If you prefer a more savoury taste, the Energise Guarana + Cayenne Protein Matcha, made with matcha, cayenne, pea and rice proteins, ginger, beetroot and green cardamom, might be for you.